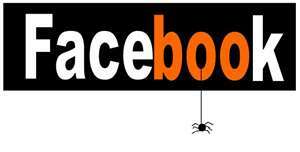 Found 42 blog entries for October 2014. Friday, October 31st, 2014 at 3:18pm. Friday, October 31st, 2014 at 1:52pm. If and when the zombie apocalypse is nigh, we will all have to make one monumental decision: Where to seek refuge? When the undead rise up, hitting the beach in zombie-free bliss will not be an option. 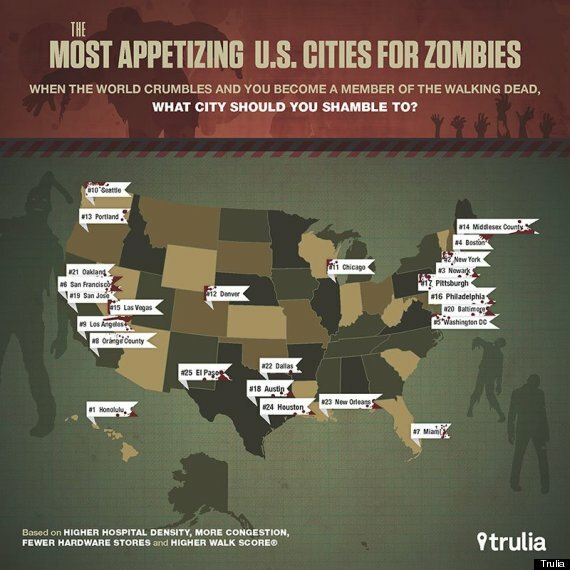 Honolulu is ranked as the most appetizing city for hungry zombies. Residents of Honolulu will make easy targets for the walking dead, what with the city's high walkability and lack of hardware stores (where there are potential zombie-killing weapons). A Halloween Treat! 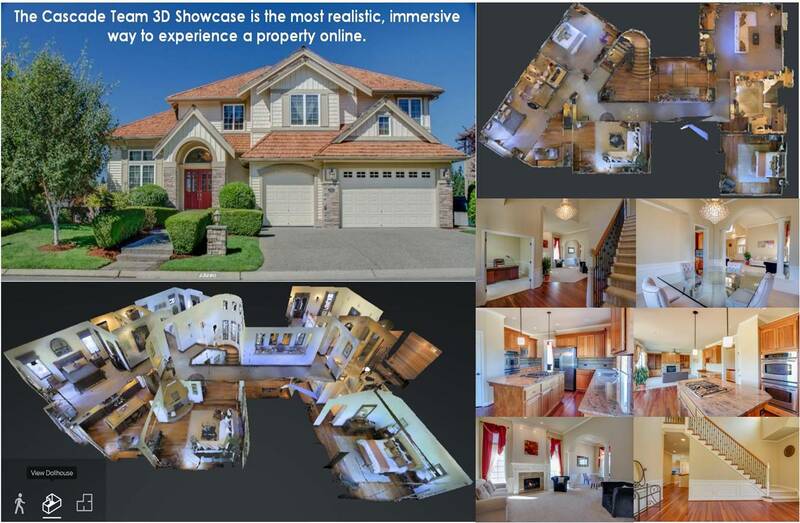 3D Virtual Tour Camera in in! Friday, October 31st, 2014 at 9:54am. I know several agents are already including this technology in their listing presentations. 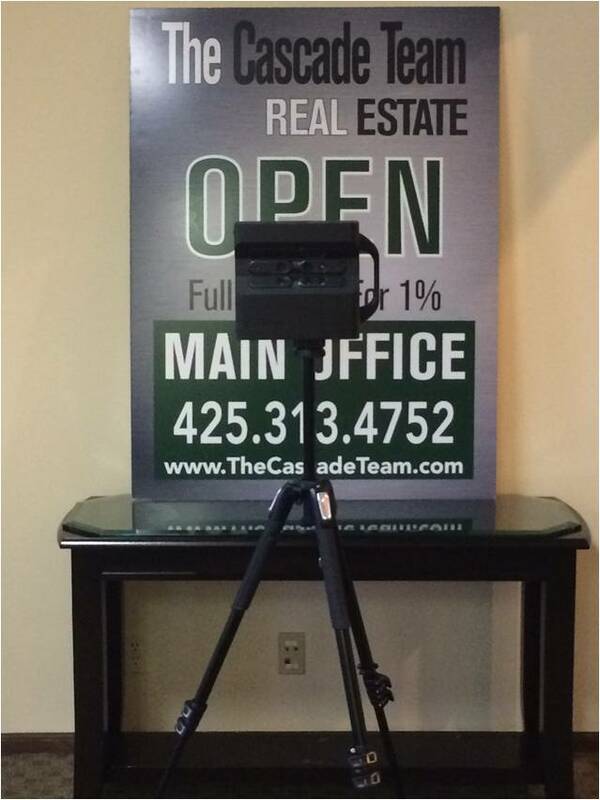 With Redfin pushing this on TV more and more people are becoming aware of this technology and so we are very happy to be able to include in out portfolio here at The Cascade Team! Friday, October 31st, 2014 at 9:46am. We all know the old line about location. But buying a home takes research, research, research, too. How much cash you need to close. 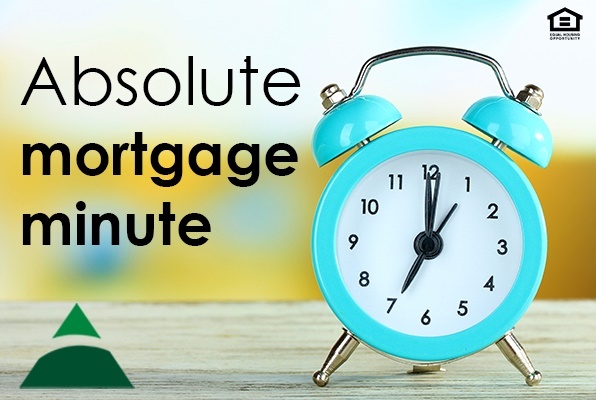 Knowing how much cash you'll need to close and, ideally, consolidating those funds into one account will help to prevent stress and ease the process later. Thursday, October 30th, 2014 at 10:33am. If the zombie apocalypse ever arrives, you'll be happy you dropped a ton of cash for a cabin designed to fortify you against attacks by the undead. You hear the horrifying groans. Decaying hands scrabble at the door, trying to find a way in. They want to eat you. You sit down on the sofa, kick your feet up and open a can of Spam. No worries. You're inside a Zombie Fortification Cabin from Tiger Log Cabins. All you have to do now is wait in safety and comfort for the zombie apocalypse to blow over. Welcome to the Cascade Team Mark Porter! Tuesday, October 28th, 2014 at 2:55pm. We are happy to welcome Mark Porter (no relation to Cary Porter) to The Cascade Team! He will be joining our Portland Office. We are very happy to have Mark on www.TheCascadeTeam.com and look forward to seeing his success! Tuesday, October 28th, 2014 at 1:07pm. 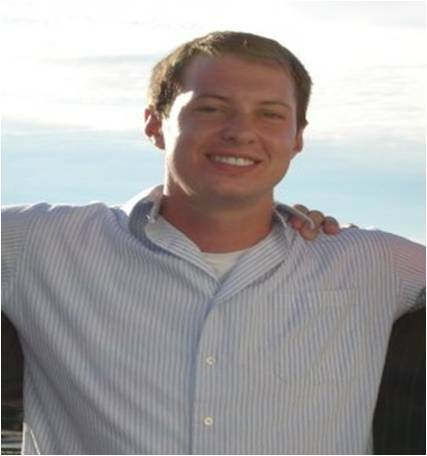 Welcome to the Cascade Team Daylen Haines! Tuesday, October 28th, 2014 at 8:58am. We are happy to welcome Daylen to The Cascade Team! 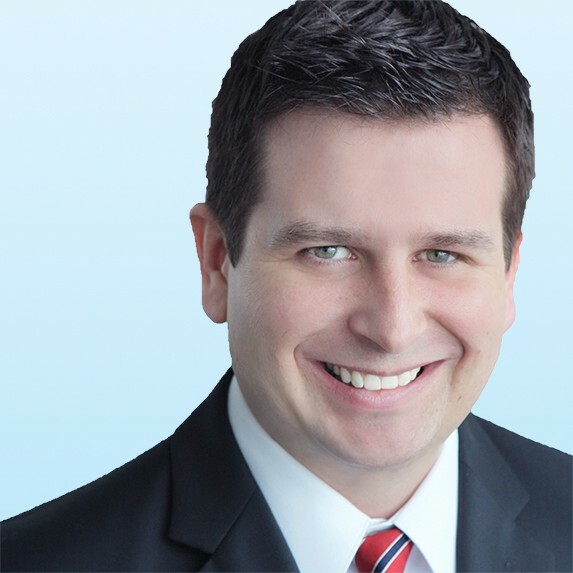 He is a new broker who lives in the Snoqualmie area and will be joining our Main Issaquah Office. We are very happy to have Daylen on www.TheCascadeTeam.com and look forward to seeing his success! Tuesday, October 28th, 2014 at 8:49am. 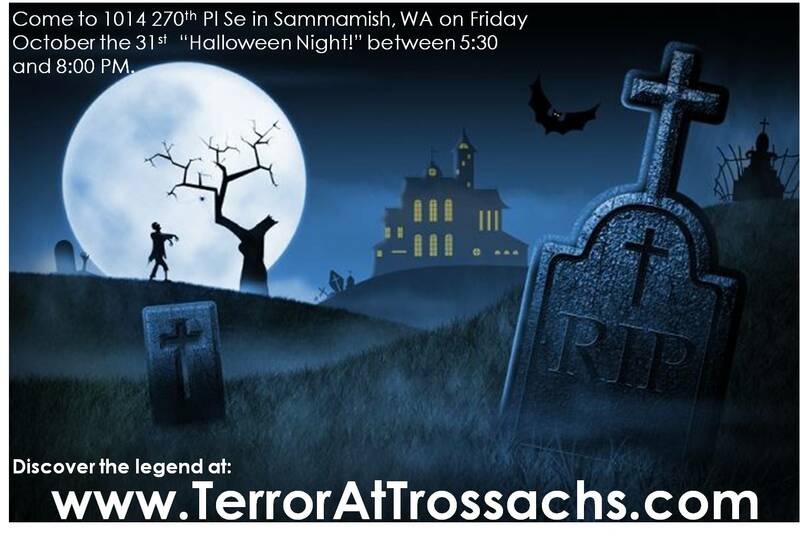 The Cascade Team Real Estate is proud to sponsor www.TerrorAtTrossachs.com. This is a "Scary" haunted graveyard tour with full size candy bars for all kids who make it. Last year we have over 500 kids come through. Feel free to visit our Facebook page for more details or the website. We have live actors, animatronics and more to create just the right spooky atmosphere for your kids. Nestled deep in the Cascade foothills, hidden far from passing eyes by tall pine and towering rock laid the old cemetery. It was here that the worst of the Pacific Northwest lay buried. They were the robbers, murderers, and worse that no church would allow to be set to rest on their sacred soil. Investors - Want to save $1,500 - $6,000? Friday, October 24th, 2014 at 9:48pm. Are you an investor or landlord in the Phoenix market? Do you buy several houses a year to "flip" or buy to hold long term? Do you like a quick, and easy profit or prefer to bring in long term cash flow? Every investor has a different strategy. As investors we wholesale, flip, and hold properties for monthly cash flow and appreciation. Wouldn’t it be nice to earn an extra $1,500 - $6,000 on EVERY property you SELL! I know that would be a dream come true for ALL investors.